1st Treatment with 8 step Lawn Program. 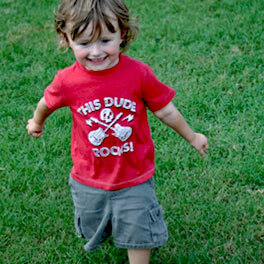 For lawns up to 5000 square feet. 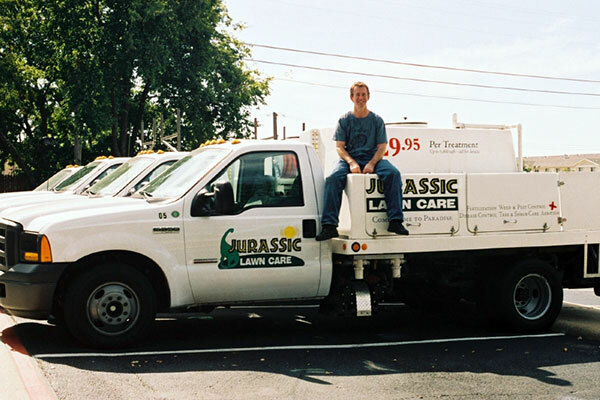 Jurassic Lawn Care is the premier provider of lawn and landscape care treatments in North Texas. 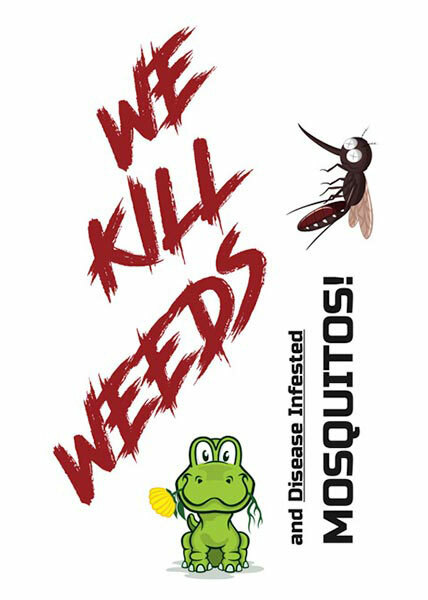 We make beautiful lawns and landscapes, kill weeds and mosquitoes, with quality fertilizers, aerations and pest controls, helping you create a healthy environment and beautiful home. 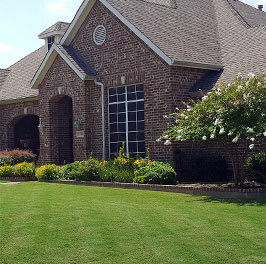 If you live in North Texas and are looking for quality and affordable lawn care services, you know you've come to where thousands of others have discovered the Jurassic Lawn Care difference. 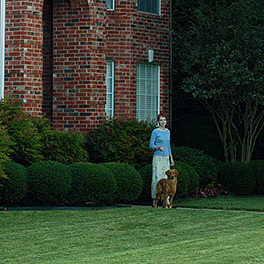 It is our privilege to serve you, bringing beauty and a healthier environment to your lawn, home, and community. 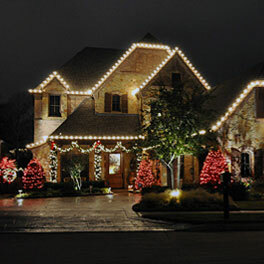 Jurassic Lawn Care provides the finest lawn and landscape care in North Texas. Our licensed applicators go through extensive and ongoing training, using quality products and state of the art trucks and equipment. If you are not satisfied with any service we provide, we will repeat the application at no charge to you. 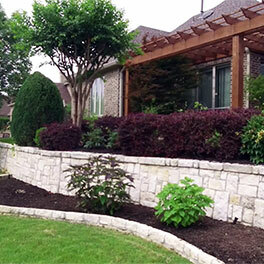 We look forward to serving all your lawn and landscape care needs. Please contact us with any questions or comments.